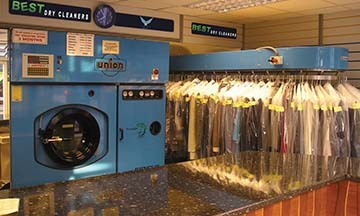 Our professional laundry and dry cleaning services are available at a reasonable rate for all he members and guests. AFOHS Club Laundry Services are provided on site and also delivered at your home with the utmost care and convenience. There is an Express Service that would provide the Laundry service for your Urgent Needs.